Back in April I wrote who I thought were the biggest surprises & disappointments of the year. The LPGA had only played 8 tournaments at that point. So much has changed since then. The LPGA has now played 22 of its 33 tournaments, and I think it is time to take another look. Ariya Jutanugarn is my pick of the year's biggest surprise so far. 1- Ariya Jutanugarn - At some point last year, one had to wonder if she would even be able to keep her LPGA card. Things had hit rock bottom. She could not hit a fairway, and she missed ten (yes 10) consecutive cuts. This year has been another story. With 4 victories, one being a major championship, and eight top 5 finishes, she is in the running for player of the year. A coaching change, and the elimination of her driver, seem to have made all the difference in the world. Her new coach, Gary Gilchrist said to me earlier in the year, "I have never seen any player hit a golf ball harder." She is also ranked among the best putters, in putts per greens in regulation, on tour. She started the season as the #62 ranked player in the world, she is now #2. 2- Haru Nomura - Did anyone see this coming? I surely didn't. Haru played in 26 tournaments in 2015, with just 2 top twenty finishes. She finished 2015 # 66 on the money list. This year she has won twice, has 4 top fives, 5 top tens, and 11 top twenty finishes. She currently ranks #6 on this year's money list. 3- Brooke Henderson - I know the expectations were high, and she certainly was well hyped. But did anyone think she would be tied for the lead in top tens (11) at this point of the season? She has won twice this year and one of those was a major championship. She has only missed one cut in 21 starts. 4- In Gee Chun - Although she has tailed off some after a terrific start, she is still having an excellent rookie season. Her 6 top five finishes will attest to that. Still looking for that first win as an LPGA member, and needs to show that she can finish, to remain on this list at season's end. 5- Mo Martin - An overachiever! 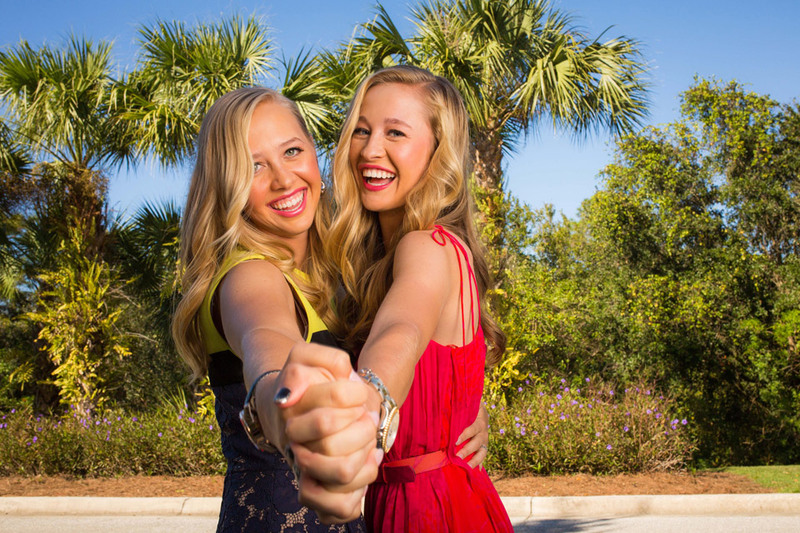 The LPGA ranks just 155 players in driving distance, and Mo ranks #150 averaging just 239 yards. Doesn't seem to matter as she keeps getting better every year. If you thought her finishing #56 on the money list last year was a surprise, then you will be shocked to know that she is currently #17. Honorable Mentions: Alena Sharp, Jodi Ewart Shadoff, Jing Yan, Gaby Lopez, and Su Oh. Yani Tseng hasn't had much to smile about this year. 1- Yani Tseng - The year 2015 was sort of a comeback year for Yani. Although it wasn't the Yani of old, she was much better than the previous two years, and finished #21 on the money list. This year it has all come crashing down. In 18 starts, she has missed 11 cuts. She does not have a top 30 finish this year, and ranks #117 on the year's money list. 2- Michelle Wie - Her 2016 stats are almost a mirror image of Yani's. She has teed it up 19 times, missed 11 cuts, doesn't have a top 20 finish, and ranks #115 on the money list. 3- Julieta Granada - A consistent golfer for many years, it has all come apart for her in 2016. In twenty starts she has made just 8 cuts. She has only one top 50 finish, and her #127 ranking on the money list puts her playing privileges at risk for 2017. 4- Brittany Lincicome - Not nearly as bad as the top 3 on this list, but a huge disappointment nonetheless. In 18 starts she has managed just 2 top tens, and after finishing #12 on the money list last year, she has fallen all the way down to #47. 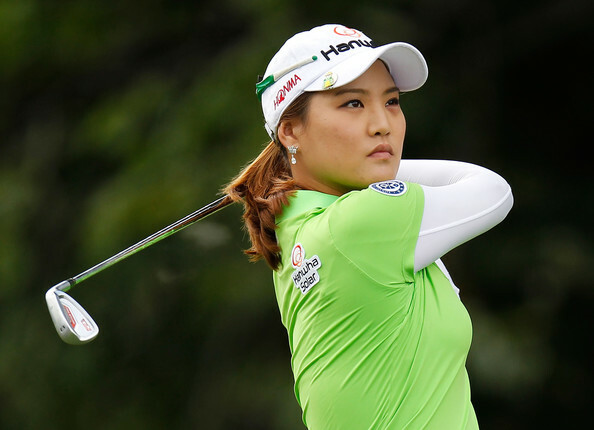 5- Mi Hyang Lee - After her #22 finish on the money list last year, the expectations for this young lady grew. Unfortunately she hasn't resembled that golfer this year. In 19 starts she has failed to register a single top ten finish, and has fallen all the way down to #57 on the year's money list. I will be surprised if she is still on this list at year's end. Other Disappointmants: Na Yeon Choi, Shanshan Feng, Ilhee Lee, Q-Baek, and Morgan Pressel. I will revisit this topic one more time at year's end. So Yeon Ryu has now made 55 consecutive cuts. Mo Martin has hit an incredible 87% of her fairways. Gaby Lopez is very quietly having a fine rookie season. She has missed just 2 cuts in 18 starts, and has 6 top twenty finishes. Ariya Jutanugarn leaps up from #6 to #2 this week. Mirim Lee jumps from #26 to #19, Mo Martin catapults from #47 to #31, while Megan Khang surges from #125 to #94. 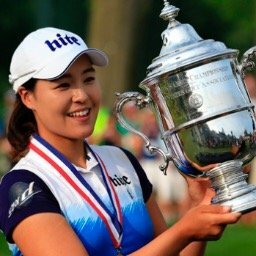 Inbee Park drops two spots to #5. It has tightened up significantly this week. 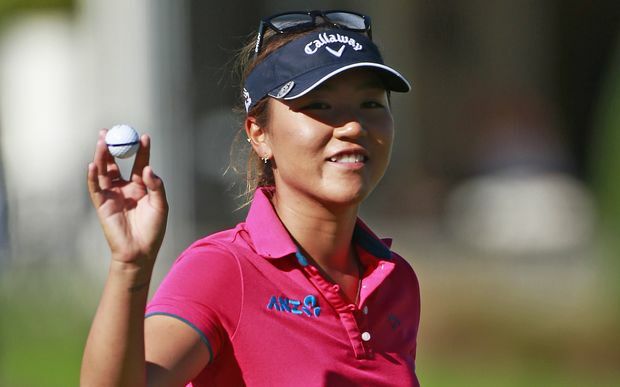 Lydia Ko still has the lead with 4,014 points. She is followed by Ariya Jutanugarn with 3,356 and Brooke Henderson with 2,587. Stacy Lewis has finished in the top seven, in her last 4 starts. Her 8 top ten finishes this year are only topped by the 4 youngsters listed above. Na Yeon Choi, Ilhee Lee, and Michelle Wie, have all missed the cut in their last 4 starts. Is Inbee Park taking time off? Inbeee Park has been out with an injury. Good friends follow each other's path. Michelle Wie and Yani Tseng. Is Lexi injured or does she not like Canada. I think she has missed 8 of 24 tournament now. Stats & Facts Volume 29 / Ariya Rules!